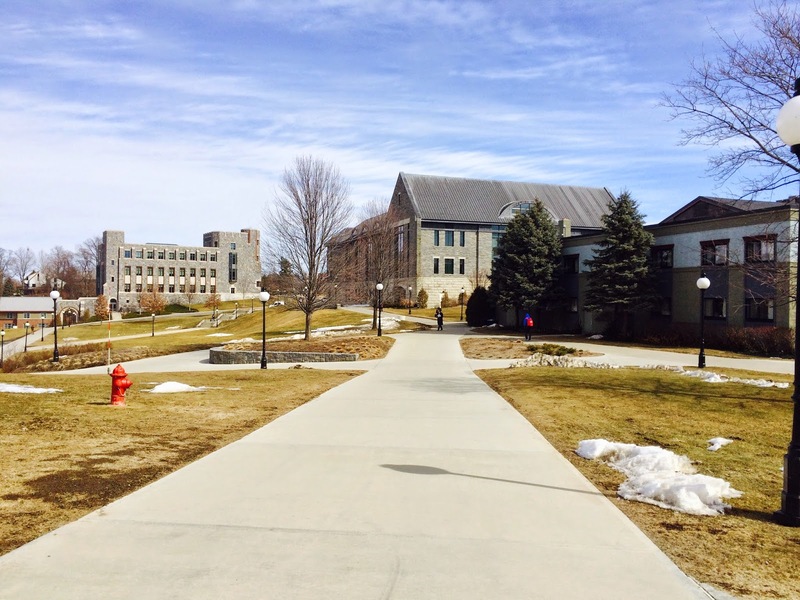 One day this week, I got to experience the college life and go to Marist College for the day. Marist is known for being a high tier school with fantastic teams, majors, and of course, its Fashion Program. Every year people near and far wait for the huge annual Silver Needle Runway Show. 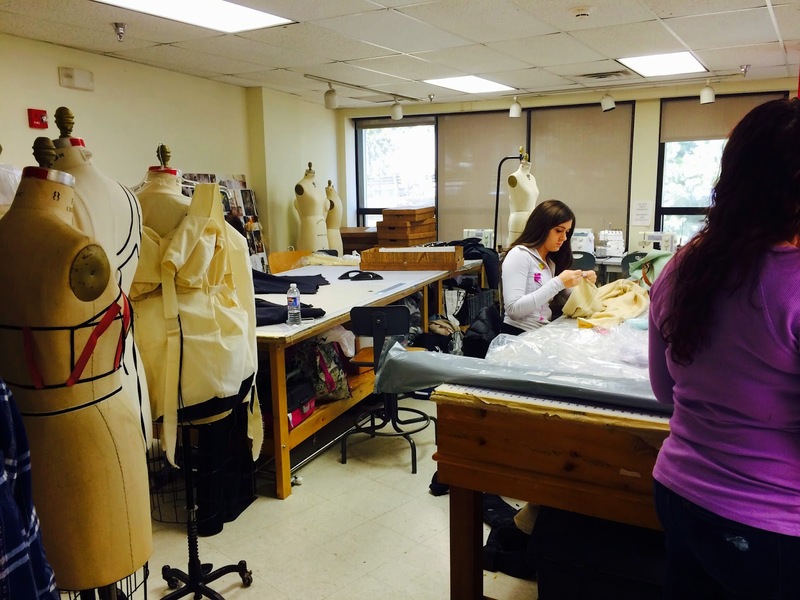 Extremely talented student designers spend long hours creating gorgeous collections to display on the runway. 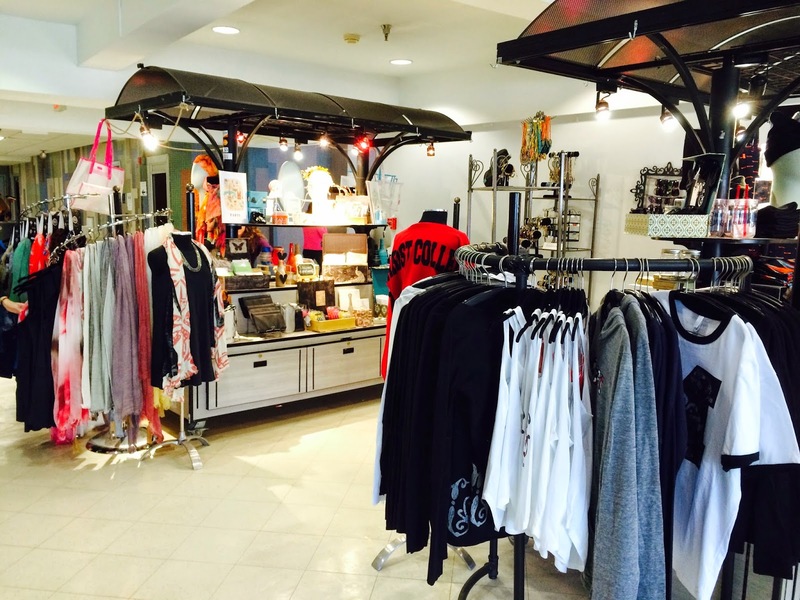 I was invited to attend one of their lookbook photoshoots and I had the opportunity to learn about the program, speak with a few of the designers, and even shop around the campus store, Fashionology. The process of preparing for the Silver Needle Runway Show is like an internship that begins at the beginning of the semester. 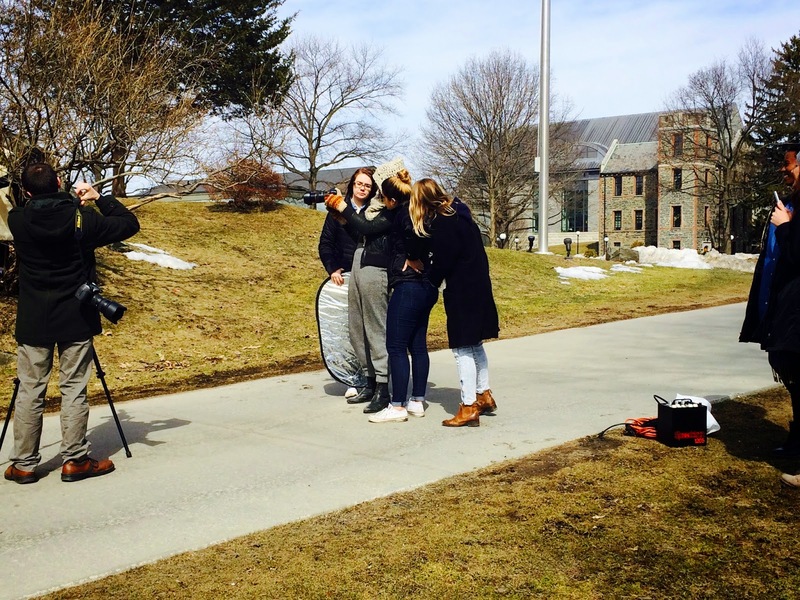 Everyone has different, equally important jobs that helps prepare for the show and creation of the lookbook. Just from attending the set one day, I was overly impressed with the professionalism and driven talent. 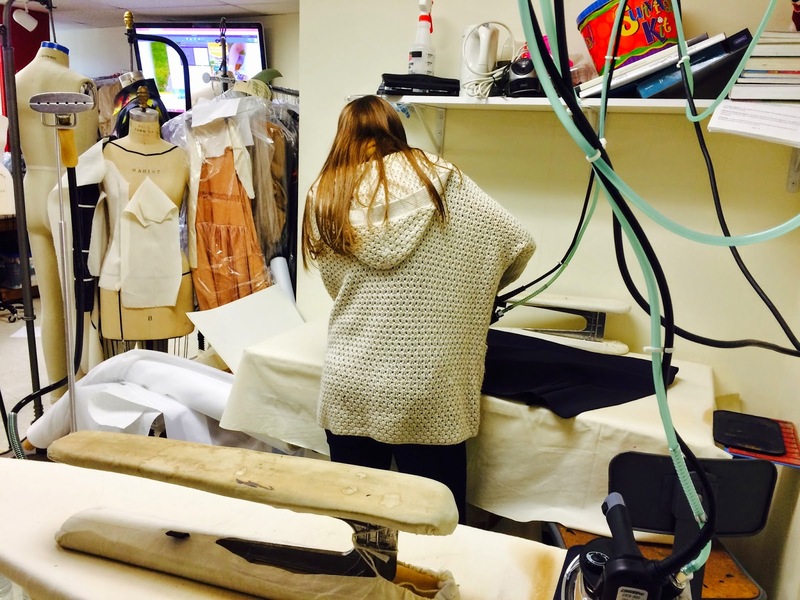 Each designer is in the process of finalizing five to seven runway ready looks for their collection. After seeing a sneak peek at different pieces, I am overly excited to be covering the fashion show this May held at the Mid Hudson Civic Center. Also since I was able to interview designers, I will be able to share the inspiration they used when designing their collections, future ambitions, and more! Tickets have gone on sale for the fashion show on May 8, 2015 at Mid Hudson Civic Center in Poughkeepsie, NY, so make sure you grab yours before they go on Ticketmaster here. Fabulous! looks like you are having the BEST time!!! I really like these pictures! They are so vivid and bright! I did the same program as you a few years back, loved it sooooo much. This sounds like it was really a great opportunity to learn about their program and see all of the hard work that goes into the collections. I don't think people always realize all of the behind the scenes stuff and hard work that goes into a fashion show. I really liked this post and your photos! Awesome pictures and amazing place! Oh nice, perfect place! Amazing pics!! Awesome post! Very cool blog! Would you like us to follow eachother on GFC and keep in touch? I hope you have a great week ahead! Would you like to follow each other on GFC?! Let me know and follow me on my blog, I will follow you right back on GFC! I know this is late but I really enjoyed this post! 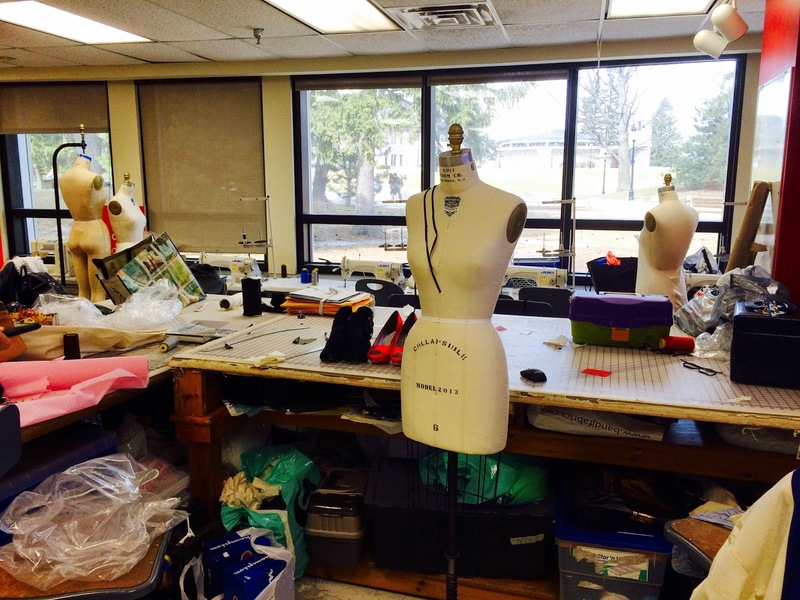 It is such a great opportunity for you to see how Marist runs their Fashion Program! © 2014-2017. All rights reserved. Powered by Blogger.